Many families with children own private pools. Pools are fun and they help to keep kids active, but they can also be a source of injury and even tragedy. Installing a pool fence prevents unsupervised entry by children and should be considered a top safety priority for all parents. In many areas, local ordinances require pool fencing. Where they are not required, neglecting to install one can end in disaster. It only takes a momentary lapse of attention for the unimaginable to happen. Children can and often do fall into pools. A small child who cannot swim or is somehow unable to get to the surface only has to be underwater for five minutes to sustain brain damage or even death. Children living at the residence are in the most obvious danger, but neighborhood children who wander onto the property unattended may also suffer injury or death. Besides the emotional damage, this can result in serious legal repercussions for homeowners, especially if no pool security was in place. Family and neighborhood pets can also become drowning victims; this is devastating to their owners who are often young children. The U.S. Consumer Product Safety Commission conducted a study on accidental drowning cases involving children. This yielded frightening results that clearly reveal privately owned pools to be a significant cause of fatality. Sixty-five percent of drowning cases occurred in a pool owned by the victim’s own family. Twenty-two percent happened at a relative’s pool. Eleven percent occurred at a neighbor’s pool. 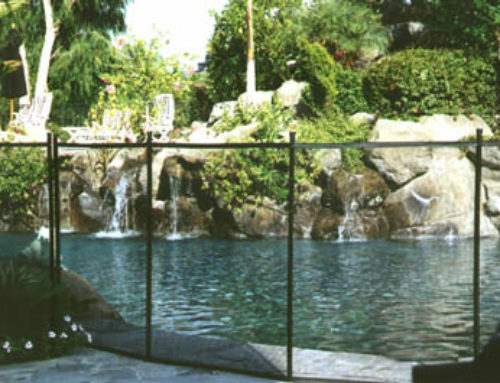 Pool Fencing Options There are several types of pool fences available for both above ground and in-ground pools. They range in price, features and construction. 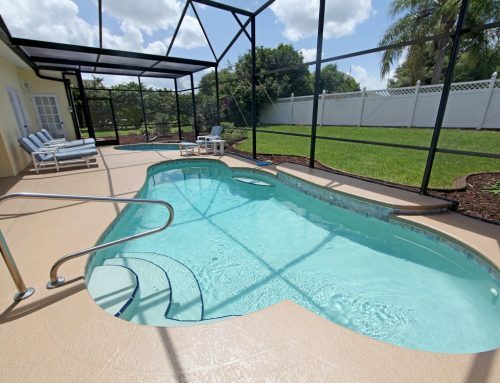 Most include a gate, which can and should be kept locked when the pool is not in use. When choosing a fence, buyers should keep in mind that it should be difficult for children and animals to climb. Chain link and other easily scaled fences are relatively inexpensive, but may not be the safest option. The fencing material should be able to safely withstand harsh weather. Above ground pool fences usually attach to the top of the pool wall. 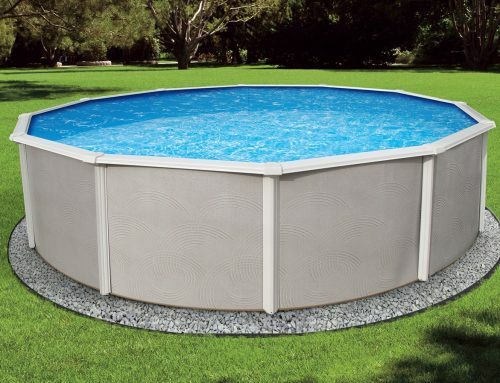 In-ground pool fences can surround the pool closely or extend to a larger area. To learn more about safety features and fence styles, homeowners should consult a professional pool installation company. About the Author Scott Morgan is a board certified Austin divorce lawyer who regularly blogs on the subject of divorce and family law. You can read his blog at AustinDivorceSpecialist.com.